Vocal recording is an art unto itself. These 10 tips are a distillation of over 20 years of experience as a recording studio vocal specialist. Most musicians can’t afford to waste recording studio time. If you want your recording to turn some heads and get you noticed, don’t rush into the studio before you’re ready. If the instrumental tracks are recorded days before the vocal recording begins, get a rough mix to practice with during preproduction. Your vocal technique should be good enough for you to expressively sing your songs on-pitch with good tone and stamina without straining or blowing out. If you can’t do that, you’ll waste time in the studio with endless takes and lots of auto-tuning. Before going in the studio, establish the right key, know the melody and lyrics smooth out pitch and range difficulties and lock in the rhythm. Once the technical details are covered, focus on the message and emotion(s) of the song. Your phrasing decisions relate to emotion and message and should be believable within the feel and style of the music. Your own unique style comes from making the lyrics your communication. Mean what you say when you sing. 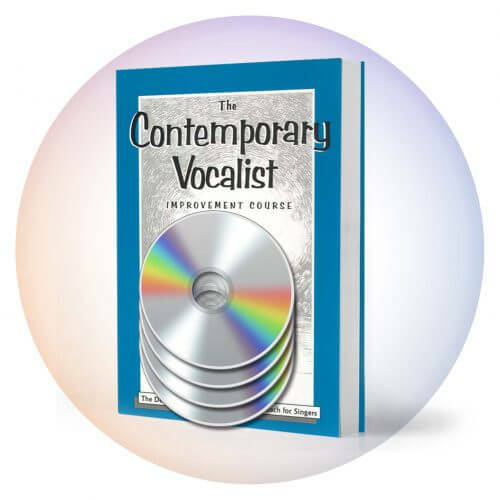 Your voice must reach through this electronic recording to emotionally affect the eventual listener. 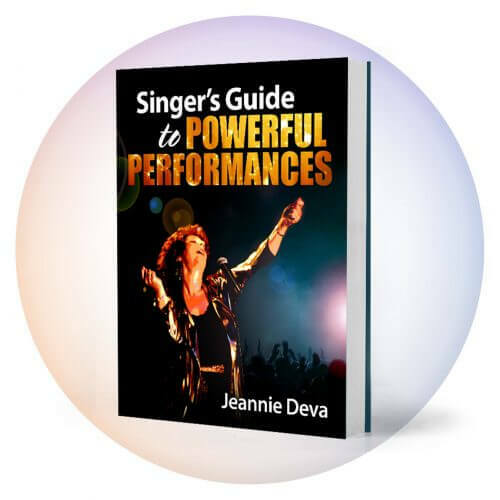 Sing in the studio with the same energy and believability of a live performance. Even though you may be in a small vocal booth, don’t sing to yourself or mental pictures of past audiences. Imagine someone or an audience out in front of your microphone in the here and now and sing to them with vitality and feeling. If your vocal session is scheduled when you’re tired and you’re pushing past fatigue, you risk strain, blow-out and a general poor result. Some studios offer reduced rates for recording late at night. If you’re trying to save money that way, take a nap and arrive once the rhythm section is recorded. 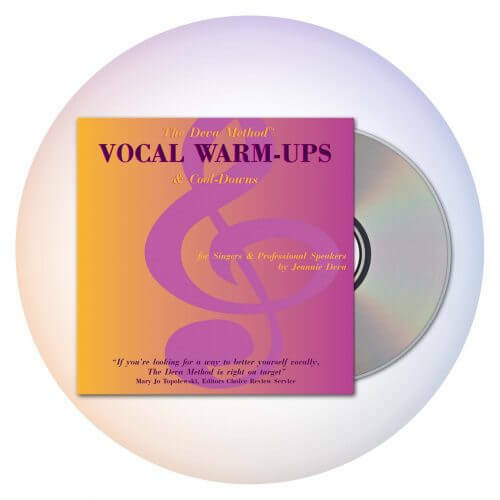 You need to be at your physical best for your voice to respond well.